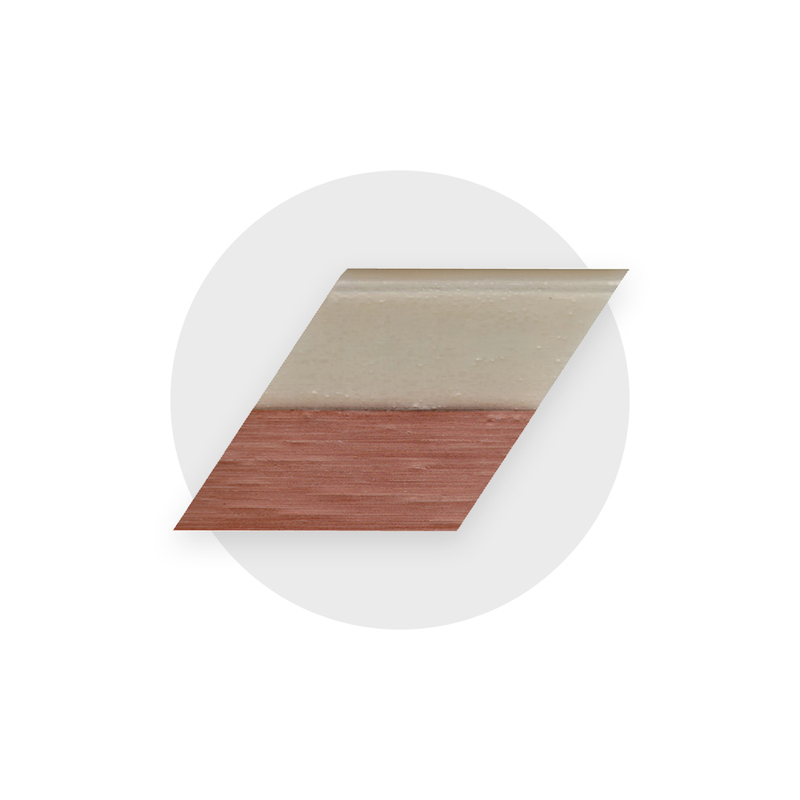 Investing in the Diamabrush™ Floor System means that you are investing in a long-term product. It is easy to replace any blades that you need and we make them all available. 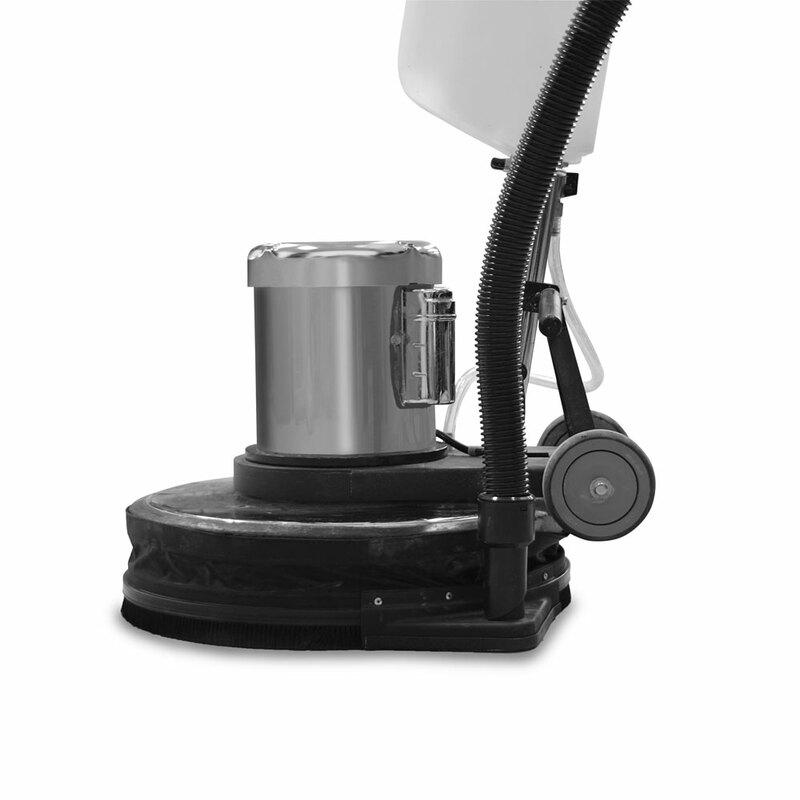 Malish also offers several accessories that help reduce the clean-up time and harsh chemicals usually associated with floor stripping, prepping, and polishing.